There are a wide variety of professionals who rely heavily on their vehicles to carry out their work. For some, having a pristine vehicle is a choice. For others it is essential. 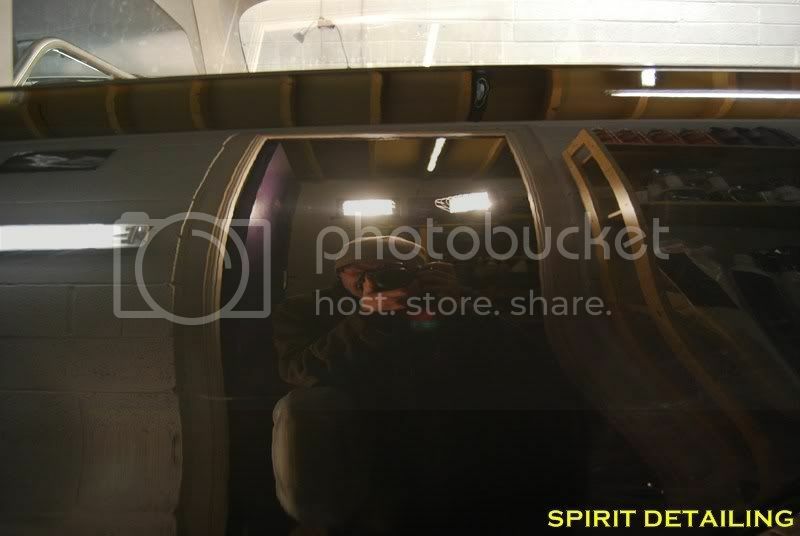 Here at Spirit Detailing, we have had numerous of these cars into our workshop, from limousines, Hearse Vehicles and luxury coaches to commercial 4×4′s. In fact we have even had the odd Van (albeit show-standard modified vans). 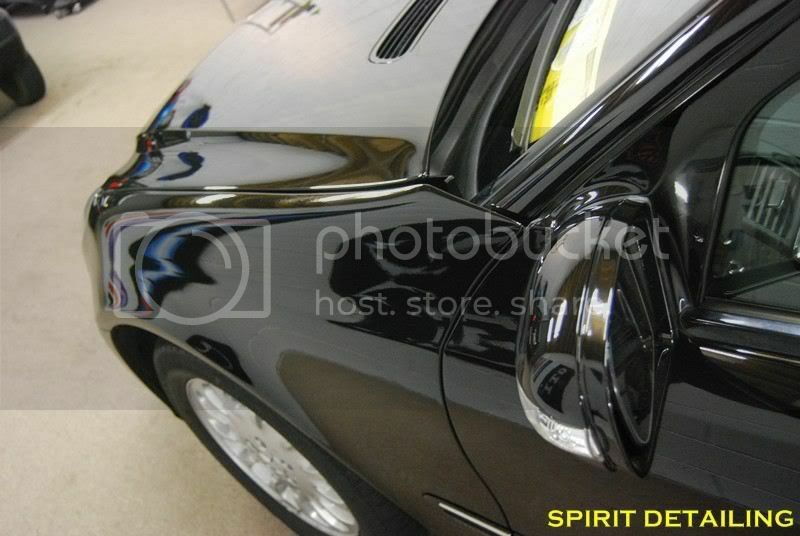 There are certain business sectors that need extremely well presented cars however there are not many vehicle preparation professionals who can restore and maintain such vehicles to the standard that we at Spirit Detailing can. We specialise in polishing and correcting paint back to its original lustre (even better in some instances). Plush leather interiors have very specific needs and should not be treated with off-the-shelf conditioners. You can rely on us to properly clean and protect all interior surfaces of the car with emphasis on deep cleansing and getting to all the areas that others ignore. We use the kindest yet most efficient chemicals to achieve outstanding results. 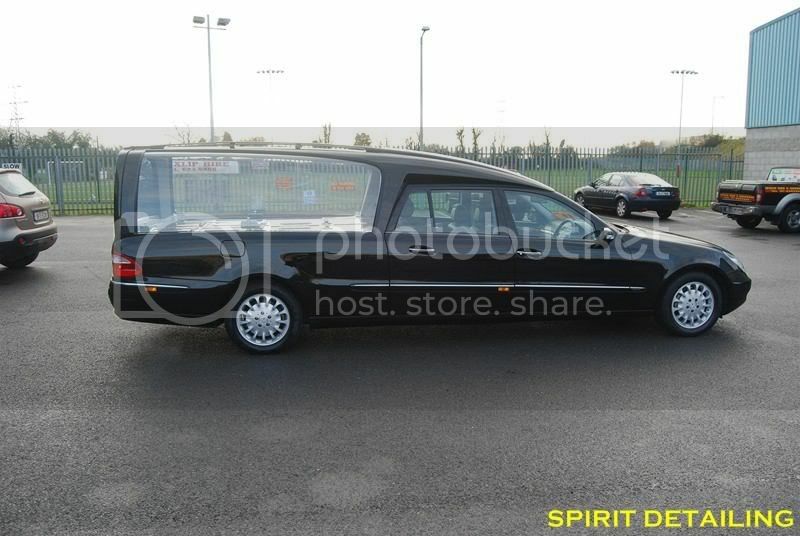 Driving conditions in Ireland are notoriously challenging to those who need well presented cars. Turning up at weddings or funerals with dirty paint is far from satisfactory. High tech ceramic lacquers are long lasting and also hydrophobic so water (and hence dirt) finds it difficult to stick to the surfaces of your paint, glass and wheels. We have different grades of sealant available, lasting up to 12 months, up to 18 months or even 24 months and onwards with the proper care. They are best applied to new vehicles but they can also be applied following an intensive detailing treatment. Here is one example that was completed recently.You can see the accumulation of wash damage on the paint under the lights. The paint was dull and hazed so the owner called us straight away since these Binz cars are not cheap vehicles. 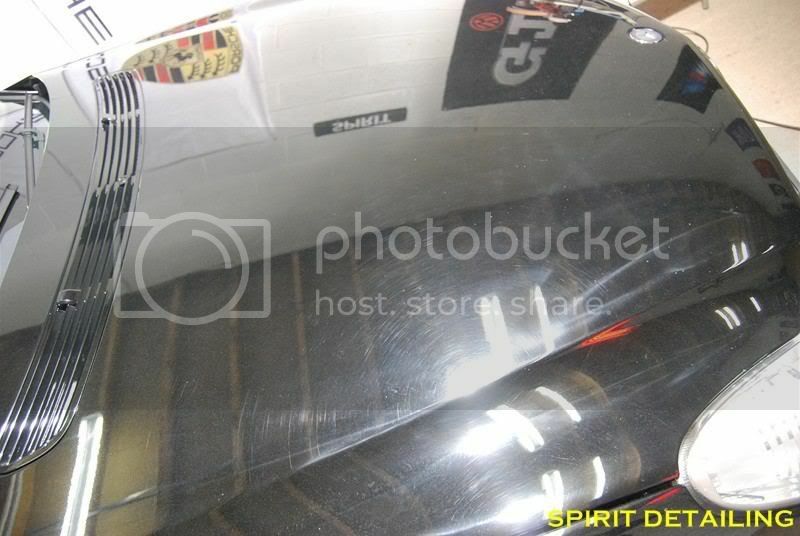 In this photo, you can see where our first attempts at machine-polishing have already made a huge difference. Here we are achieving deeper and deeper gloss with the polishing. 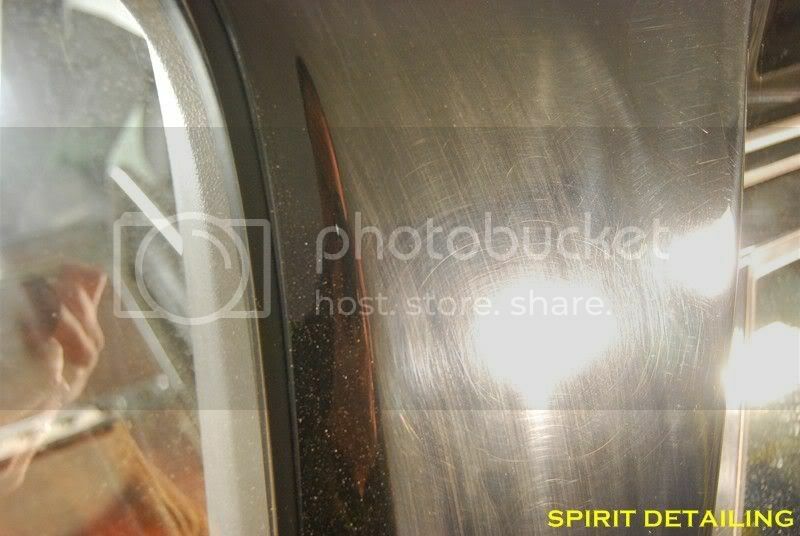 There is still another stage of polishing necessary to get rid of the last light haze on the paint to achieve a perfect reflection. When vehicles are polished at Body Shops and Valet centres, most often they use polishes that contain “fillers” that are designed to hide the marks and scratches. 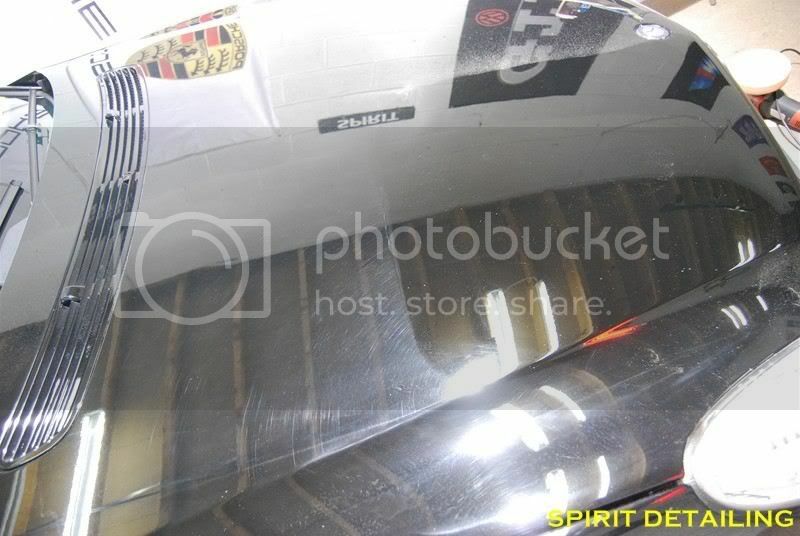 At Spirit Detailing, we specifically repair the damage, using special gauges to measure the paint thickness and very advanced polishes to do the job safely and efficiently. Even our tools and polishing pads are the same as those used in car factories such as Porsche and Daimler. 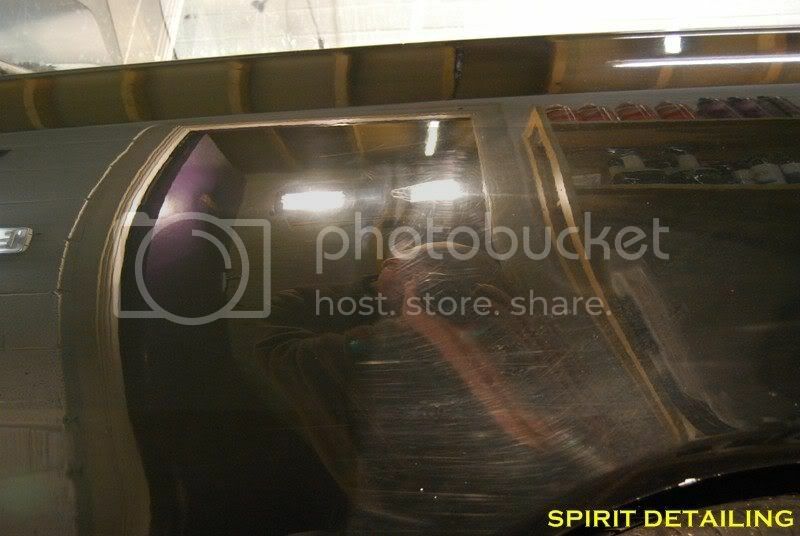 We don’t stop until there is a clear, glossy finish on your paint. 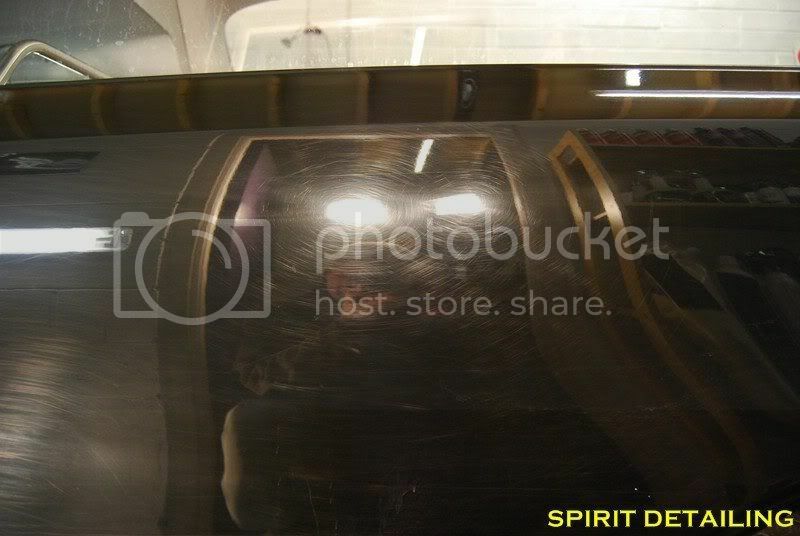 In this photo, you can see the circular marks where a body shop had used the wrong products and process to polish the paint on this Binz Hearse. They actually caused more damage than they fixed. We take great pride in our work, and this is apparent in the results we achieve and our list of very pleased clients. 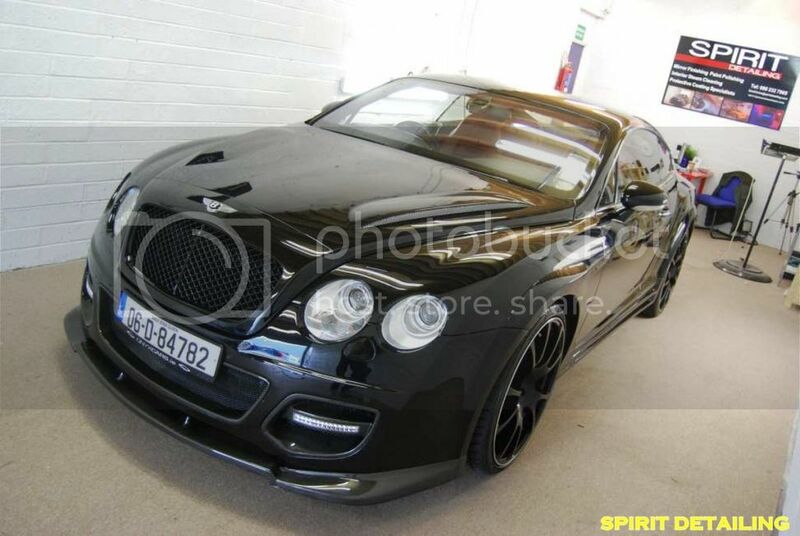 We have worked on some of the most prestigious cars in Ireland, as well as some of the hardest working cars! Please check our Gallery page for lots more examples. We have several options available that will suit your own requirements. 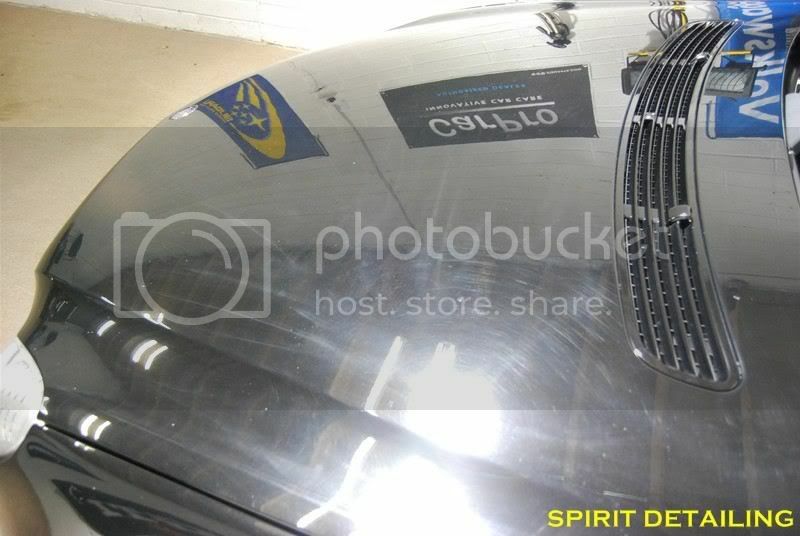 The Paint Correction Service for large vehicles takes two days at least as it is a specialist service. We take pride in the finish we achieve on cars and since paint is about as thin as a human hair, it is a process that cannot be rushed. We also have several grades of sealant available, all of which we will be happy to discuss with you to make life easier when maintaining your vehicle in the future. 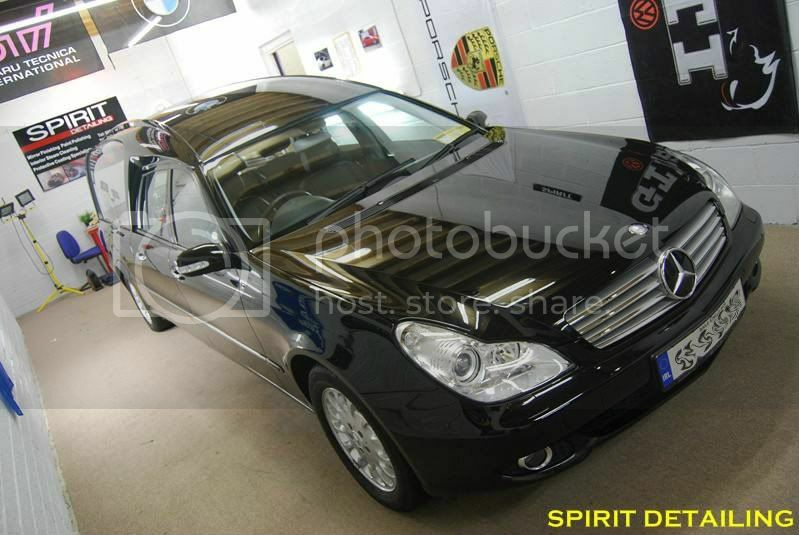 Please call Brian on 086 332 7865 or email brian@spiritdetailing.com to have your vehicles reconditioned and detailed professionally to the highest standards. We are based in Leixlip, just off the M4 and are proud to have cars delivered and trusted to us from as far as Cork, Donegal, Northern Ireland and everywhere in between. 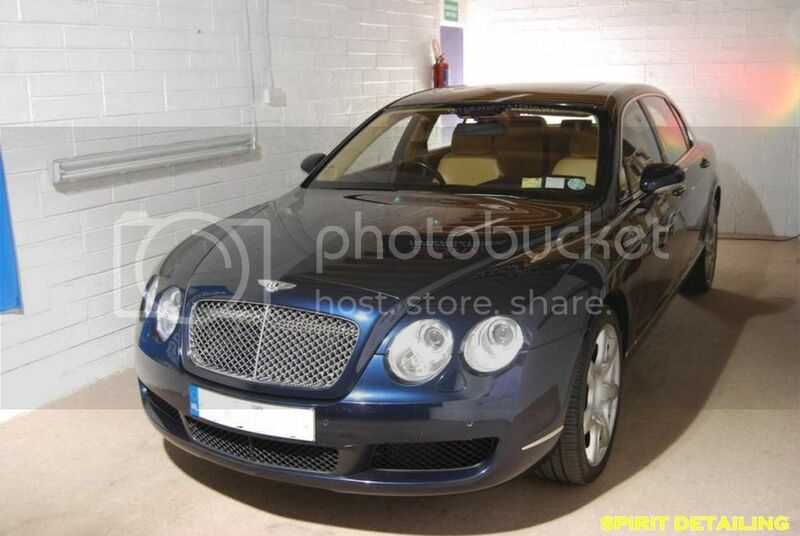 This entry was posted in Exterior Care, General Care and tagged car valet, commercial vehicle, Detailing, Dublin, hearse, Kildare, Leixlip, limousine, paint correction, paint protection, polishing, sealant, spirit detailing, valeting, wax. Bookmark the permalink.